Zoe is a Consultant in the Global Consumer Practice at HW. Responsible for the delivery and execution of senior executive mandates, cross-functionally across international markets; up to and including board level appointments. 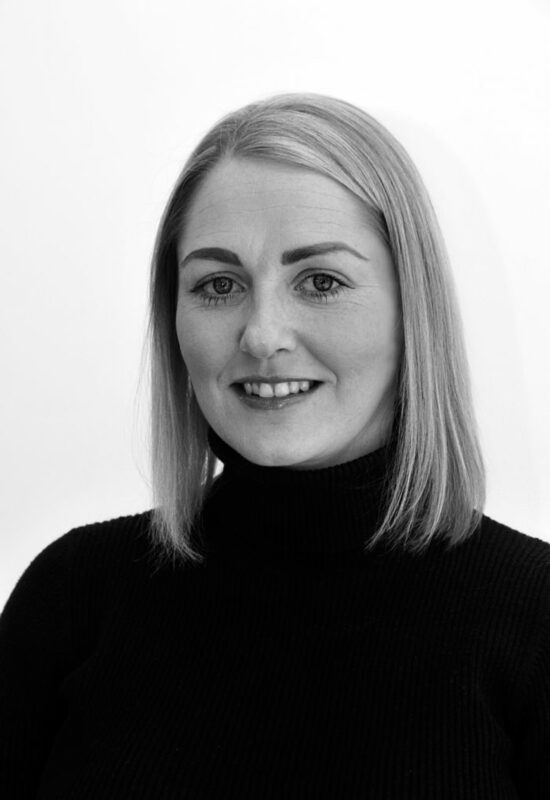 Zoe has 13+ years’ experience in the research / executive search arena. Previously specialising in the sourcing of senior management and board level professionals cross functionally within the Oil & Gas, Engineering, Construction and Interim sectors; joining HW to support the continued growth of the Consumer practice.